Archbishop of York visits Swift Group. The Swift Group has been visited by Dr John Sentamu, Archbishop of York, at its headquarters in Cottingham, East Yorkshire. 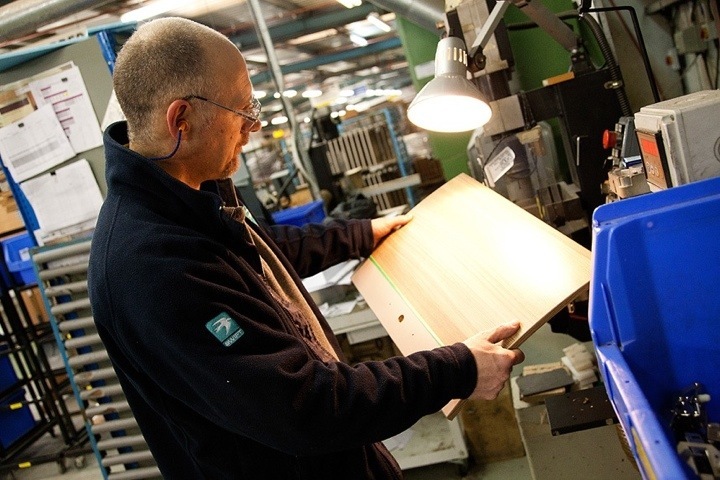 Dr Sentamu spoke at length with management across a range of issues affecting the business and the on-going developments at Swift Group, as the business strives to increase sales further and improve efficiency. A key stop off on the tour was the new £1.4mn router that Swift Group has recently installed. 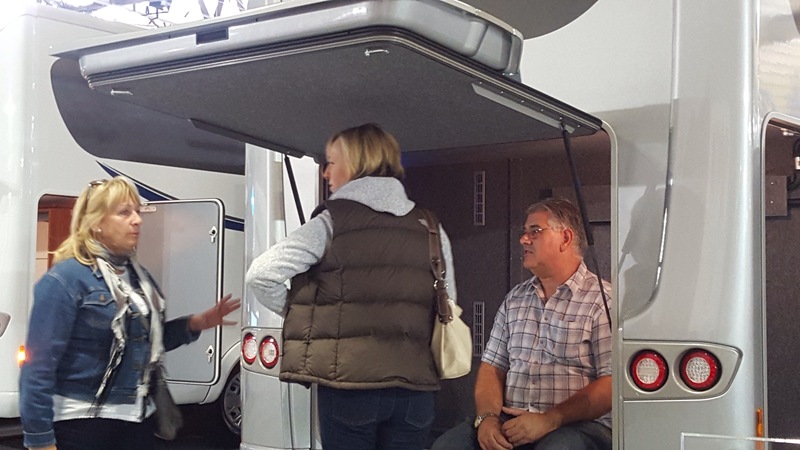 Designed for precision cutting of the floor, wall and ceiling panels used in the construction of all Swift Group motorhomes, the manufacturer says the router will provide competitive advantage through increased production volume and manufacturing efficiency. “We are delighted to welcome Archbishop Sentamu to the Swift Group and are grateful for his continued interest and support of the company, the industry and our employees,” said James Turner, Managing Director.